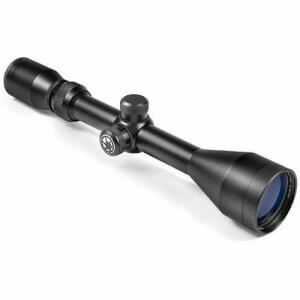 Accuracy, precision and dependability at a popular price --- Huntmaster has it all. This series is the perfect choice for serious shooters or hunters who want a wealth of features and performance but don?t want to spend a fortune. 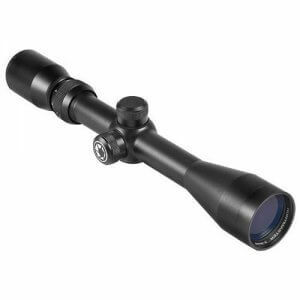 The Huntmaster combines high quality optics and rugged construction with accuracy and ease of use. 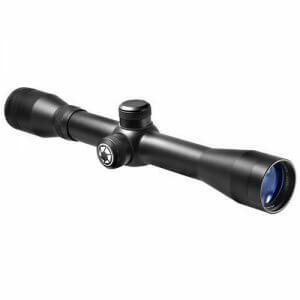 Huntmaster scopes feature fully-coated optics for bright clear views, rugged 1? monotube construction and are waterproof, fogproof and shockproof. Choose from 30/30 or Easy Shot reticles. 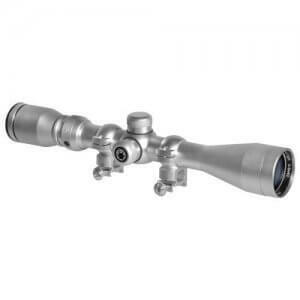 Huntmasters are suitable for all types of general purpose hunting.